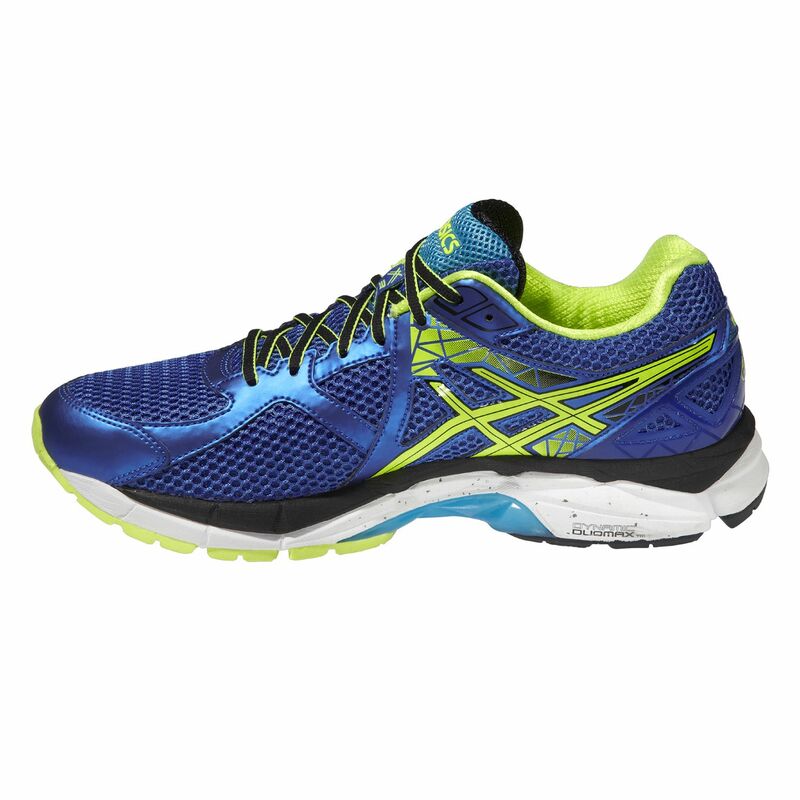 The Asics GT-2000 3 men’s running shoes are stability trainers that will best suit mild to moderate overpronators. 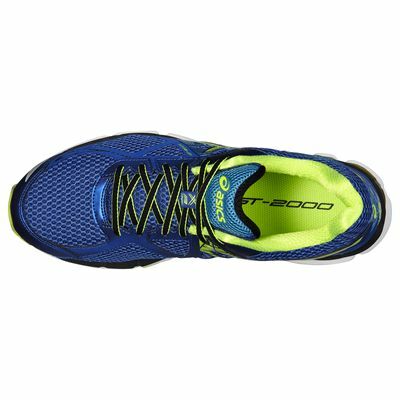 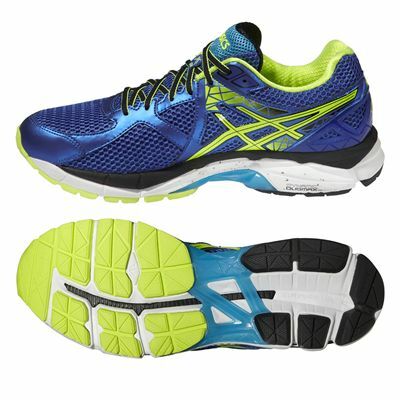 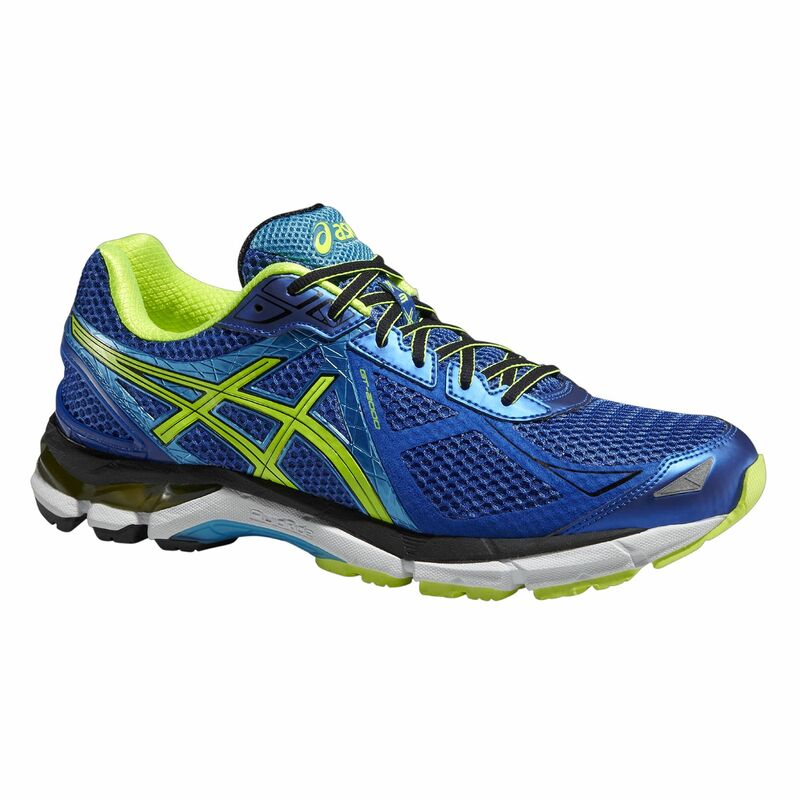 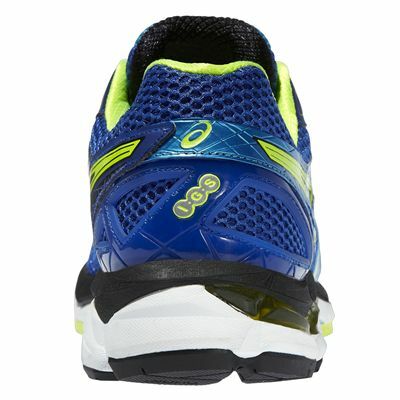 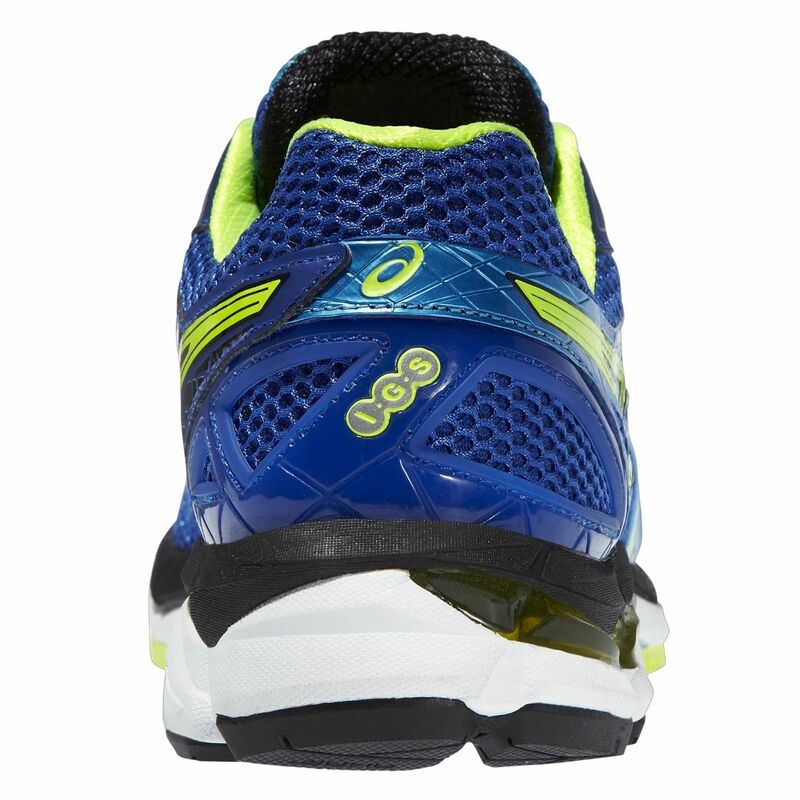 At 303g (10.7oz) this version of the GT-2000 is the lightest yet, thanks the use of Asics’ latest technologies. 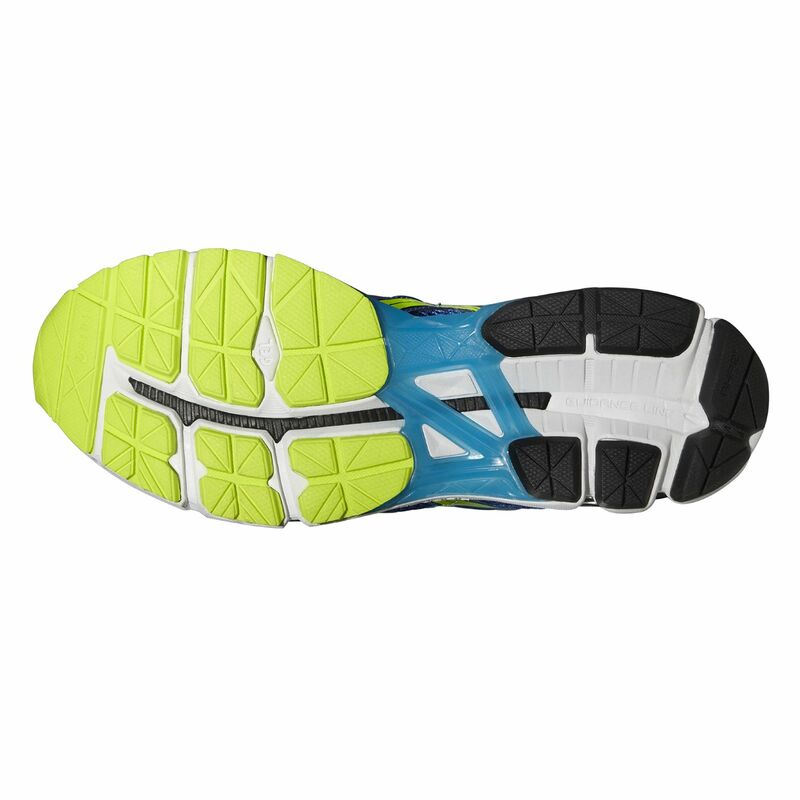 Support and stability come from the DuoMax® support system and the Heel Clutching System™, as well as the Impact Guidance System® in the outsole. The Guidance Trusstic System® and the Full-length Guidance Line® enhance gait efficiency for smoother running. The cushioning rearfoot and forefoot GEL® softens impacts for better transitions, and freshness and comfort are improved by the ComforDry™ sock-liner. 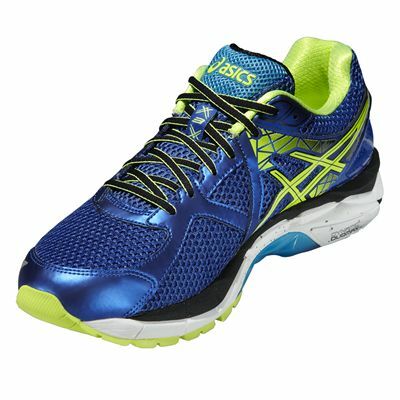 So far so good, these appear to good and sturdy and reasonably priced on sweatband compared to other stores. for submitting product review about Asics GT-2000 3 Mens Running Shoes AW14.